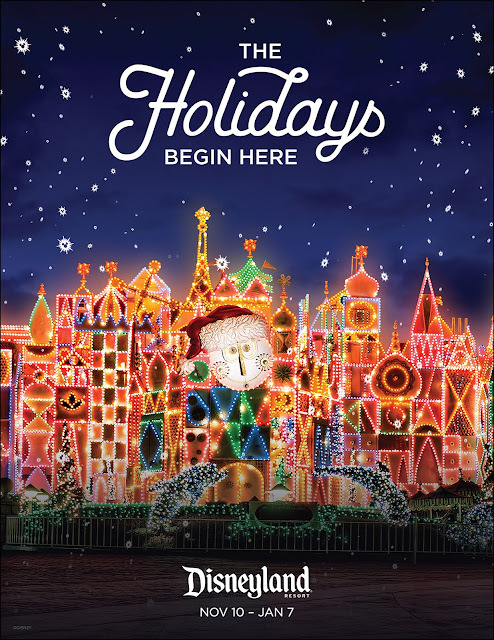 The holiday season at Disneyland kicks off this year at the Disneyland Resort starting November 10, 2017 and will continue through January 7, 2018. 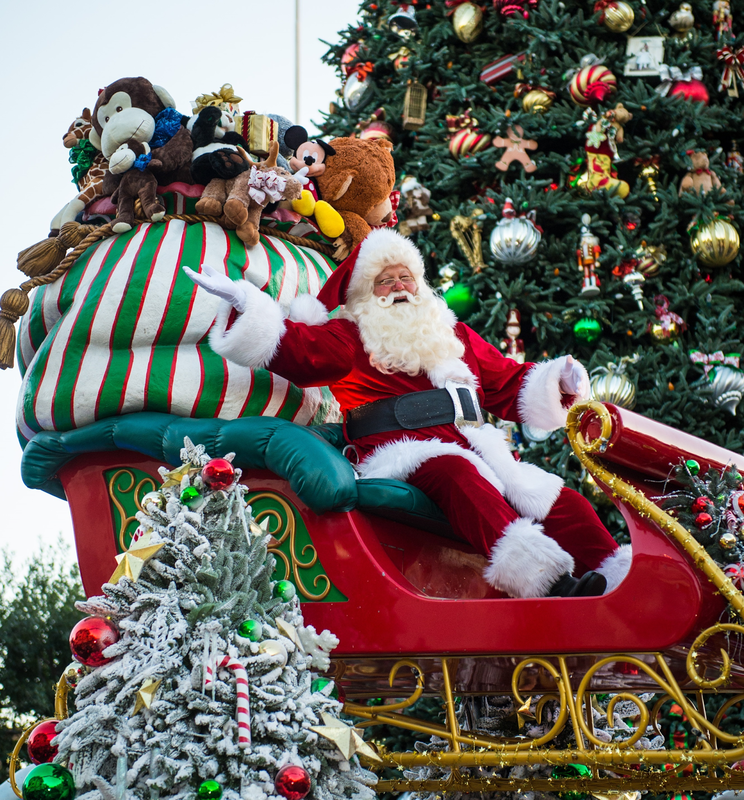 You can expect to see all of the great holiday decorations, lights, parades and enjoy the festive atmosphere, as similar to years past, at Disneyland, California Adventure, Downtown Disney and at each of the Disneyland Hotels. 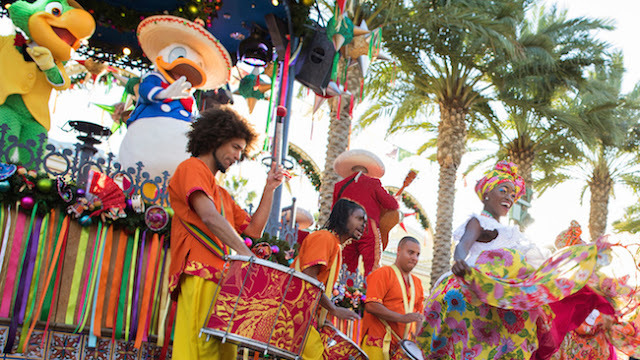 A Christmas Fantasy Parade: A holiday parade featuring all of your favorite Disney characters, Santa Claus and classic Disney holiday music. 'It's a small world' ride holiday version: Sail through the world and see joyous yuletide traditions and messages of goodwill from around the globe set to classic Disney holiday music. Be sure to see the outside facade during night as the holidays lights are fantastic. 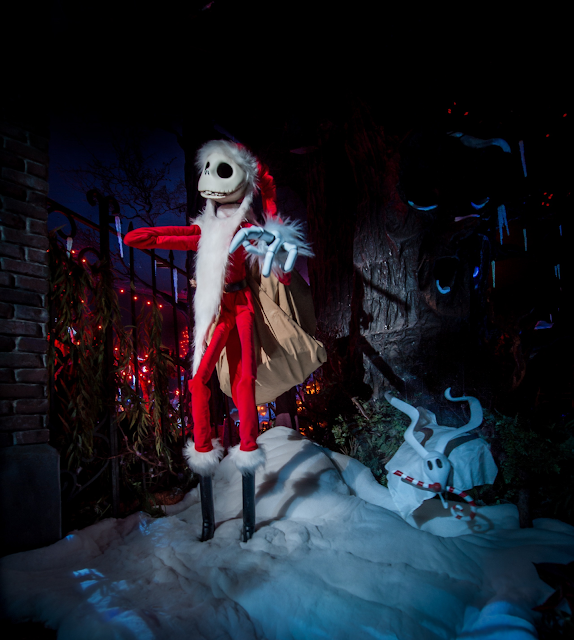 Haunted Mansion Holiday: Tour the haunted mansion featuring a Christmas makeover courtesy of Jack Skellington from Tim Burton’s The Nightmare Before Christmas. 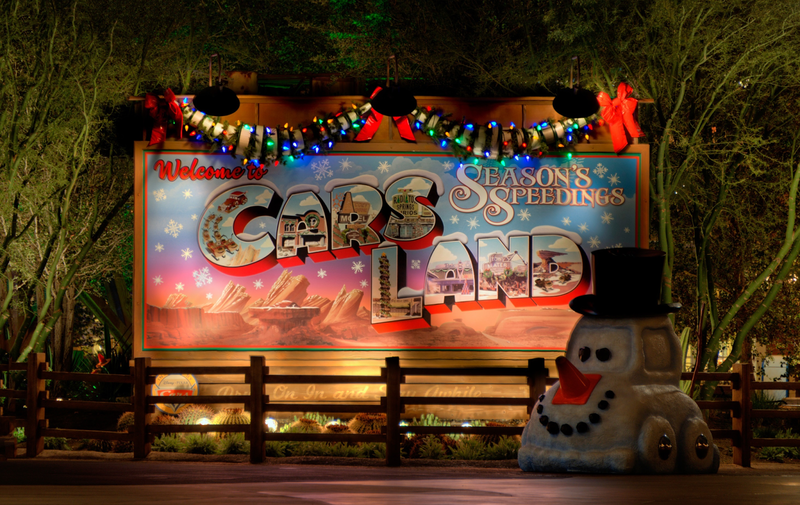 Disneyland Park isn't the only place getting a holiday makeover. Be sure to check out Disney California Adventure as well for all of the holiday events and decorations as well.